Achieve Now - Free Way to Support Us! 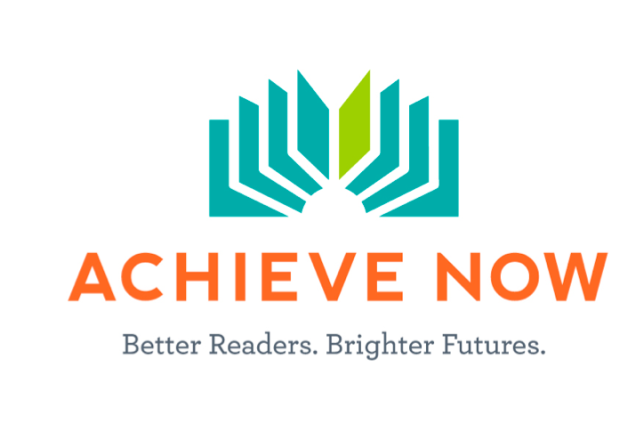 Achieve Now's mission is to bring all children to grade-level reading while communicating and integrating the best practices that achieve this result into daily school curriculum. Our vision is a simple one: that all students gain the basic skills necessary to succeed in school and life. By June, 2020, our goal is to move 10,000 schoolchildren to grade level reading. We'll donate to Achieve Now when you shop online! Once you’ve made a purchase with one of our participating stores, we make a donation in your honor to Achieve Now. Over $13 million has been raised so far!